With freezing temperatures in the immediate future, we all turn our thoughts to winterization. Failure to prepare your landscape for winter can cause costly damages to your irrigation system, structures and plants. Proper winterization includes shutting off irrigation correctly, preparing your landscape for spring growth, and protecting your trees and plants from the winter chill. There are several steps to shutting off your irrigation properly. First, the water will need to be turned off, then the controller. Next, the valves will need to be opened to prevent pressure buildup and line breakage. Lastly, the water left in the pipes will need to be cleared to prevent freezing and bursting. Vulnerable elements of the system like your backflow may even need to be wrapped. Our team at Lifescape are experts at irrigation winterization and will take the necessary steps to ensure it is done correctly. Now is also the time to make any final preparations to your yard. A final mow and clean up will make sure there are no hidden obstacles once there is a layer of snow on the ground. A final application of fertilizer can provide the yard with nutrition throughout winter, and aerating can help the grass maintain moisture once the irrigation is turned off. 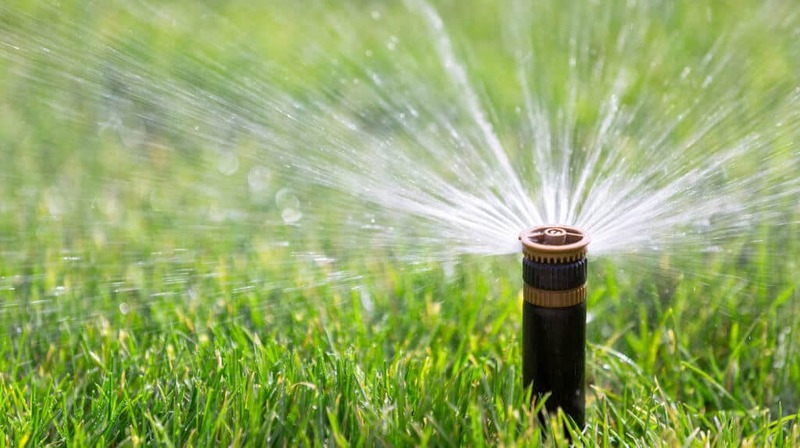 Your landscape will still need watering to keep healthy during the cold months, so consult with an expert who knows how to properly water to prevent freezing. 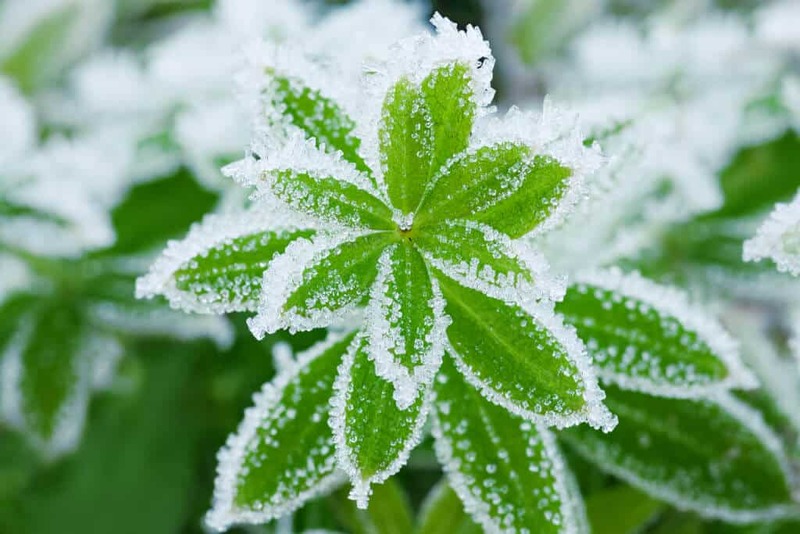 Vulnerable plants and trees will need to be protected throughout the freezing months. Some plants would benefit from an anti-desiccant application. 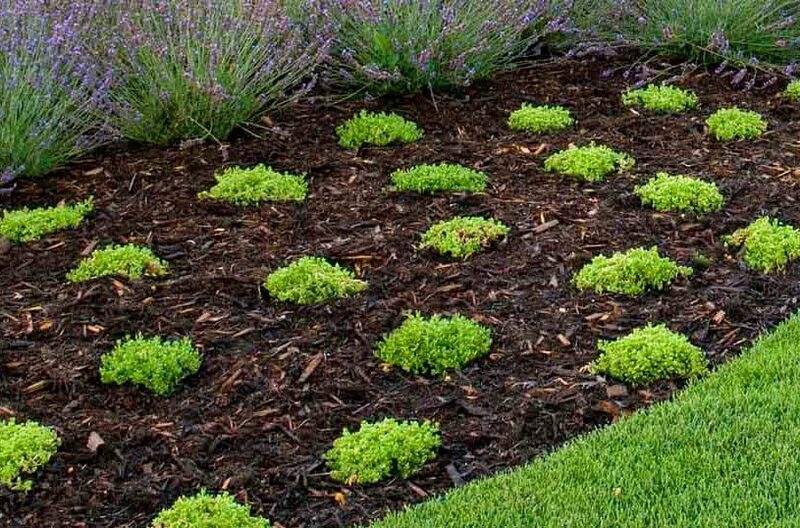 We like to distribute a layer of mulch in planting beds to retain moisture and prune tree limbs that may be a hazard or cause damage to structures if burdened by heavy snow or ice. If it sounds like a lot, then why not sit back with a cup of hot chocolate and let Lifescape take care of your winterization needs! Proactive maintenance now brings beautiful spring growth. Plant bulbs this fall for colorful spring blooms.